This is the summary of consumer reviews for Brewers Yeast Powder for Lactation - Mommy. The BoolPool rating for this product is Very Good, with 4.20 stars, and the price range is $14.24. The Brewers Yeast Powder for Lactation has proven to be a trustworthy way for women to increase milk production while breastfeeding, with many users of the powder say they have seen increased milk production in a matter of days or weeks after using the product consistently. The powder is a near-flavorless addition to any baking, cooking, or drink mixes so women can find a way to add this to their daily lifestyle without worrying about consuming something that doesn't taste good. Many users say they bake the powder into cookies, breads, and any baked goods without noticing any change of texture or taste, besides a slightly nuttier note. Others say they add it to smoothies or dissolve it into thicker drinks without noticing a change in taste. Those who are unsatisfied with the product said they were a little more sensitive to the taste, noticing a nutty or dry taste that made eating or consuming it near impossible. Others noted that the package came ripped, open, or with the powder spilling throughout the box it was delivered in. 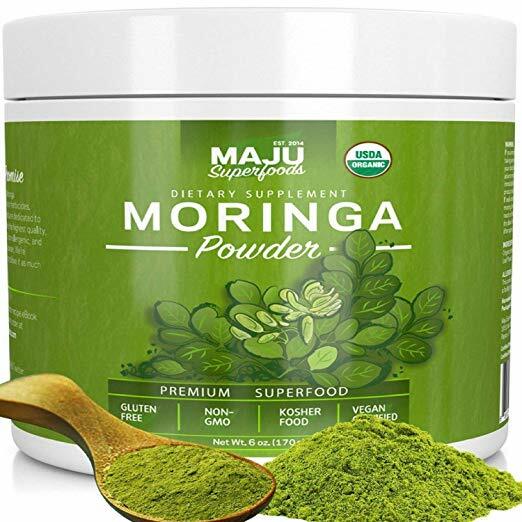 Overall, customers say this is a safe form of adding vitamin B, protein, and iron to a woman's healthy diet, while also boosting mood and increasing lactation while breastfeeding. Dissolved quickly and didn't leave a grainy result which was nice. It was so nice to get information on how to use the brewer's yeast as well! A lot of self doubt and anxiety comes with solely breastfeeding and I was nervous that my baby wasn't eating enough, but now that I've started using Mommy knows best brewer's yeast I'm confident in myself and I know my baby is getting everything he needs. My first experience with Mommy knows best brewer's yeast wasn't very pleasant. Blended easily into a smoothie as well. Disolved quickly and didn't leave a grainy result which was nice. As an exclusive pumper I need to keep my supply up and hopefully increase for my baby! I couldn't be happier and it really makes me feel much better about my milk flow and providing for my baby. Since I've started using Mommy knows best brewer's yeast, I've gone from only producing 1 ounce of milk per breast to filling a whole 6 ounce bottle between both breasts. I've been using it for a week and have noticed an increase in my milk supply!. I've made several baked goods incorporating this Brewer's Yeast since receiving it a week ago. It isn't bitter, and I believe it's supporting my milk supply (I'm currently tandem nursing my 21 month old and 3 week old). I was having a hard time keeping up my milk supply and while it took almost a week, my milk supply is def increasing in volume!. 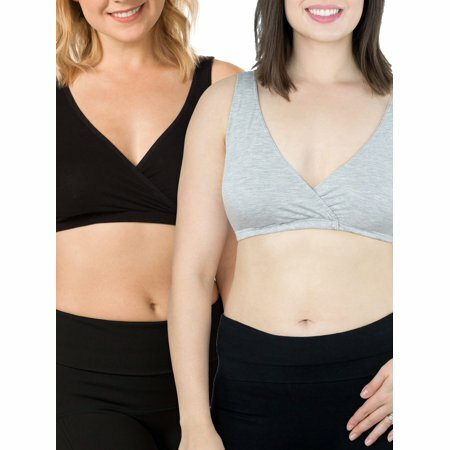 I've always struggled with my supply, and with my first child I unfortunately had to quit breastfeeding at 6 weeks because I just wasn't making enough. Now with my second child I'm still going strong at 3.5 months thanks to this brewers yeast! I couldn't get myself to eat my oatmeal with it sprinkled on top. The bag had a hole in the top when it arrived. Broken package when it arrived and can get replacement. Package was opened when I received it. This item arrived open and there was powder all over the outside of the bag and in the box but they won't let me return. I'm wondering because the bag says sprinkle. Super mild flavor, easily blends into smoothies to get daily dose in for lactation support. Perfect for recipes and smoothies!. I put this in my smoothie and throw up. Nearly inedible when baked into goods or used in smoothies. While it's the yeast smell, I can't taste it at all when added to my smoothies each day. and while I could tell it was in there, I still really enjoyed the smoothie! I usually do a teaspoon per 24oz of liquid. I bought different brewers yeast with my first pregnancy and gave it way because I couldn't tolerate the taste! But better than that, I pumped 2 more oz this morning that yesterday, and if you're struggling with supply, you know, that's huge! I put this powder in everything and it truly did help me produce more breast milk!. Helped with my milk production. It helped boost my milk supply:). This product really helped with my milk supply! Ordered to help increase milk supply. This definitely helped boost my milk supply but it's got a different taste. It definitely helped me. It wasn't like I started producing as much as before, but it did help and when every ounce counts I'll do about anything. It seems the cocktail has helped to increase my milk supply. Works great to help give me a boost in my supply when needed. Mixes well in recipes and doesn't change the taste. Works well with my cookie recipe. I use it in my cookie/ bar recipes to support milk production. 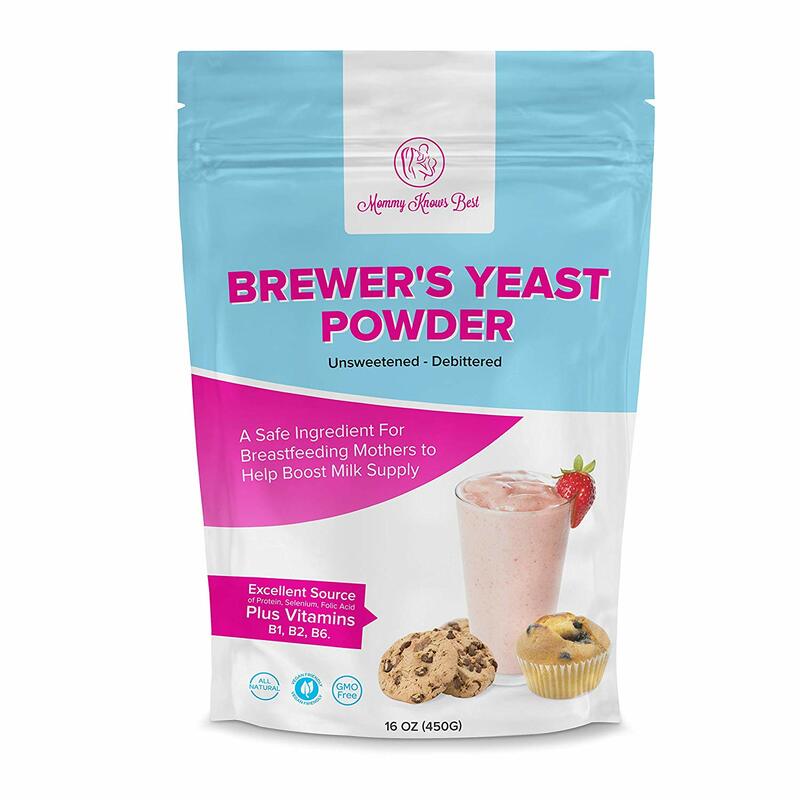 I found a delicious lactation cookie recipe that called for brewers yeast so I stumbled across this brand and love it, the results are very noticeable. This product works best when baked into cookies. This Brewers Yeast is a wonderful addition to any cookie or oatmeal recipe! Great price, very fine and easy to add to all sorts of smoothies, cookie recipes and even salads. In just a weeks time I've seen a noticeable increase in my production and best of all the recipes I've tried so far have tasted great! I bought this Brewers Yeast Powder to use in cookie recipes and smoothies to try to increase my breast milk supply. Added 2 tbsp of this to a couple different recipes and definitely noticed an increase inmy breastmilk supply!. This's a great product to help milk production! - helping with milk production. Seems to be helping milk production. I've used this in smoothies and cookies for milk production and I do notice my production goes down when I don't have some brewers yeast. 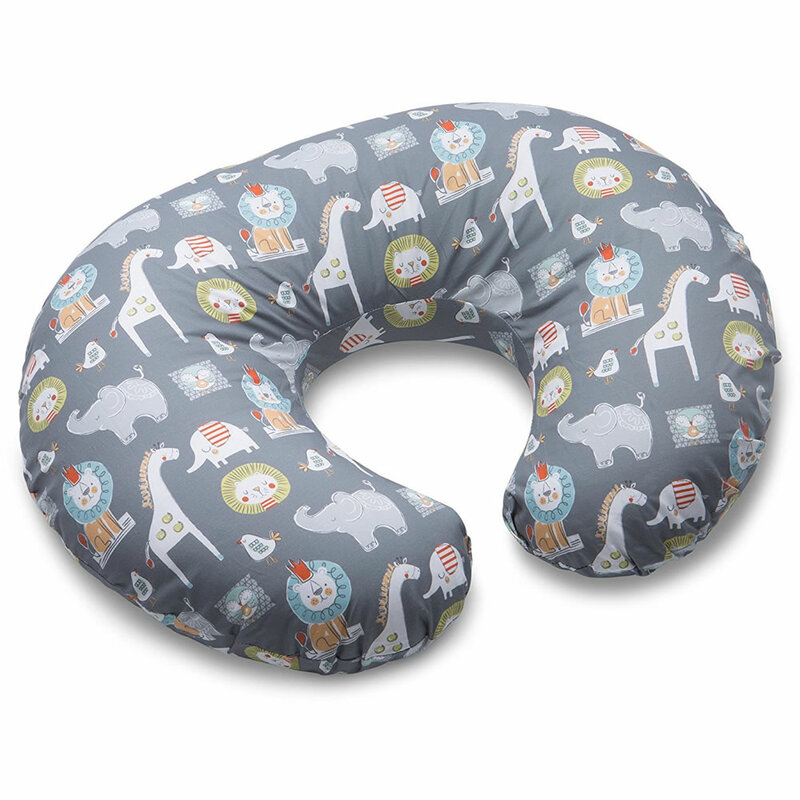 Great product for nursing moms. This's totally helped my milk production. It does have a strong nutty taste but I add it to smoothies, cookies, and frappes and you hardly taste it. I made cookies and couldn't even taste the difference. Cookies taste better than when I used a different brewers yeast and the price was better!. Really helps and not a butter taste!. 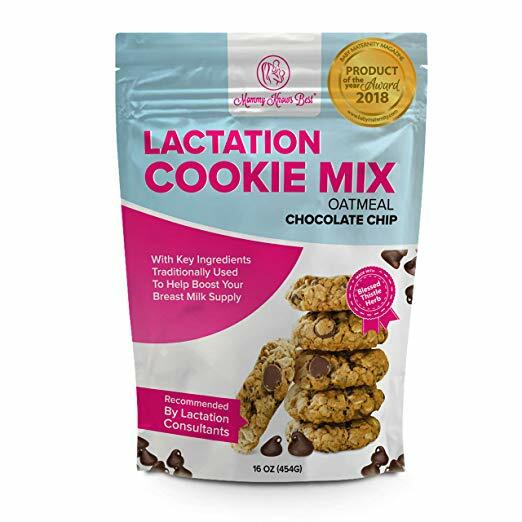 I bought this to make lactation cookies and 1) I didn't taste it at all in the cookies, no bitterness whatsoever. So far I've made cookies and they taste great. 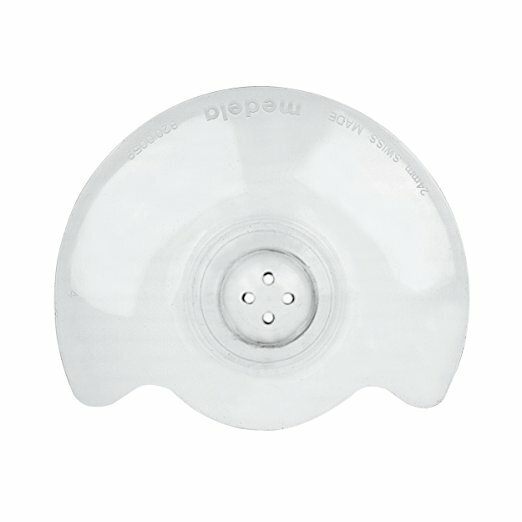 Works great to maintain breastmilk supply and tastes great in oatmeal!. One of the better tasting brewers yeast I've tried!. Worked great with cookie recipe!